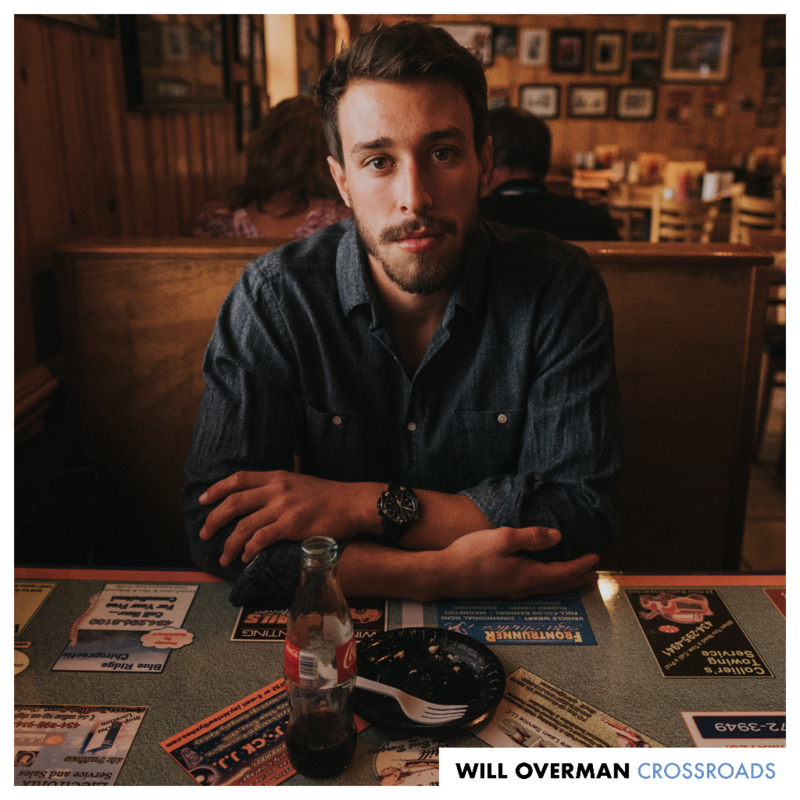 A Deeper Look into Will Overman's "Crossroads"
We’ve been enchanted by Will Overman’s music ever since we profiled his band back in 2016. 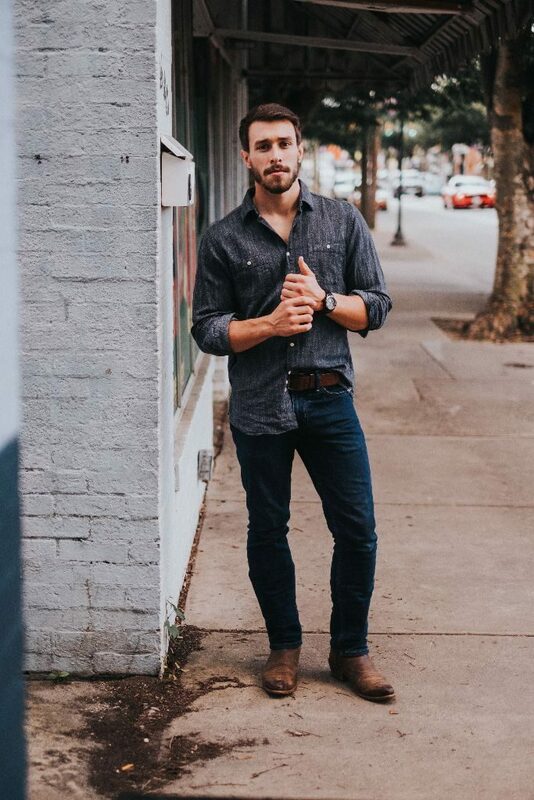 This emergent, talented singer/songwriter has both broadened and refined his sound since then, and his progression can best be heard on his latest EP, Crossroads, which was released December 7th. To celebrate the unveiling of his sophomore album, we’re taking a look behind the scenes and talking with the songwriter himself to gain a better understanding of what went into the composition of this masterful album. We’ve included a link to the album on Spotify so that you can listen while you read! Ten months ago, when Dave [Stipe] and I laid out our goals for this record, we both agreed that solid writing would be the foundation. 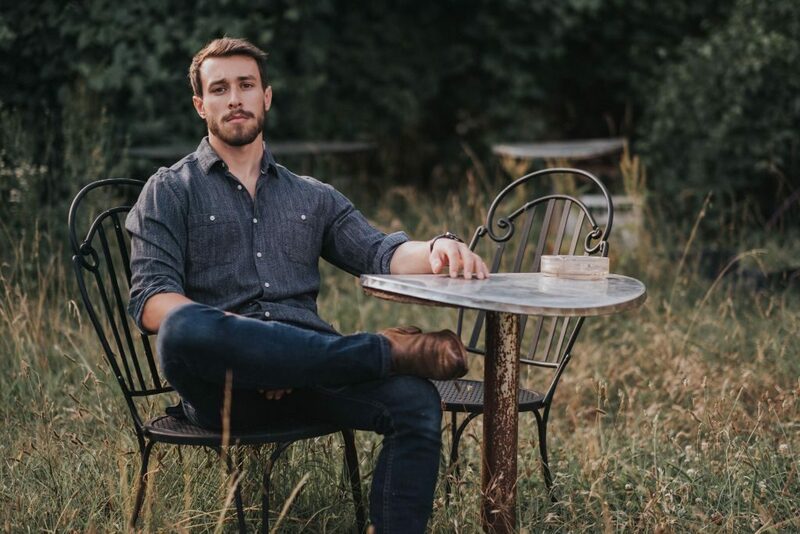 Writing has always been important to me as a songwriter, so setting that goal helped me push myself to create five songs whose lyrical content I’m very proud of. I think I’ve put together a collection of songs that are both self-reflective and universal in a way that I haven’t done before. I recorded Crossroads at Monkeyclaus Studio in Roseland, Virginia. Monkeyclaus has got to be one of my favorite places in the world. Nestled in the Blue Ridge, next to a mountain stream, there’s a magic to the place that undoubtedly makes its way into the music made there. This project wouldn’t have been possible without my producer, Dave Stipe, and his vision of Rockfish music, a music production company helping a roster of Charlottesville area artists record and share their music through an online platform. This was the second project that Dave and I have worked together on, but this time I recorded as a solo artist. 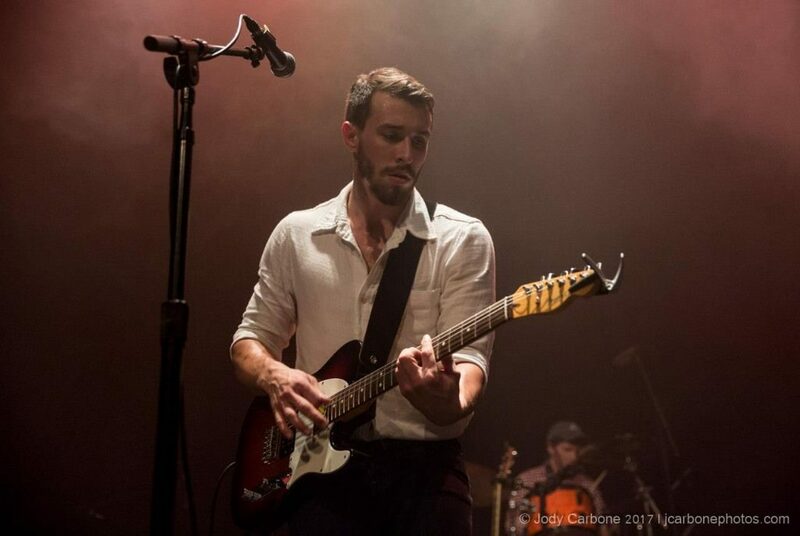 Recording as a solo artist versus as a band is vastly different. Instead of bringing in “your band” which I did on the last record, I had various artists come in one at a time to add their parts. Though different from the bring-the-band-in-experience, it gave me a better understanding of the recording process and provided me with ample artistic control over every element. Having control over these songs allowed Dave and I to push my sound in a new sonic direction. My last record was primarily folk, rock, and country, but Crossroads adds pop sensibility while still retaining my roots. Overall, it’s a more polished sound. “Crossroads” is a question and an answer. At 24 years old, having just graduated college, it’s easy to feel clueless, but sometimes I think it’s okay to feel that way and not know exactly where to go or what to do. “Marriage Museum” is told through a child’s eyes with a sense of nostalgia, longing, and apprehension for what was and can never be again. “Supernova” is a without a doubt the poppiest piece of music I’ve written, but I think I’ve done so in a way that’s still me. It’s emotional; a song of aggravation and contempt for the self-destruction of those you love, all wrapped around some juicy Mike Campbell-esque guitar. I had a blast working with Sam Wilson (Sons of Bill, Me and My Brother) on this project and I think “Supernova” really showcases what an exceptional guitarist he is. I wrote “You Are Your Own about the complexities of relationships. Being in love and sharing your life with someone is a wonderful thing, but it takes work, understanding, and perhaps most importantly, acceptance. “Decatur” is a county in western Tennessee, about halfway between Nashville and Memphis. I was on tour there two summers ago and couldn’t help but notice the pace of life matched that of the Tennessee River, which cuts right through it. “Decatur” is my most narrative-based song yet.